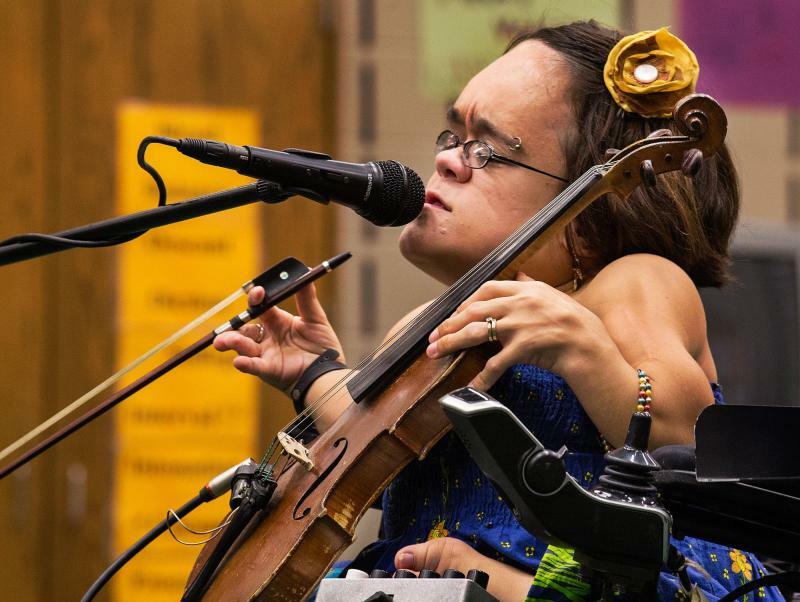 KUMD's Adam Reinhardt sat down with international touring Duluth performer Gaelynn Lea at the Winnipeg Folk Festival on July 8th 2018. Lea, winner of the 2016 NPR Tiny Desk Concert, shared her experience at the Folk Fest and talked about the release of her "Lost in the Woods" music video and album "Learning How to Stay". Equipped with perhaps the world's tiniest microphone, KUMD felt at home in Canada chatting with one of our favorite local artists. Gaelynn Lea will be celebrating the release of her new album on Saturday, November 11th at the Sacred Heart Music with special guests Ingeborg Von Agassiz and Jerree Small. 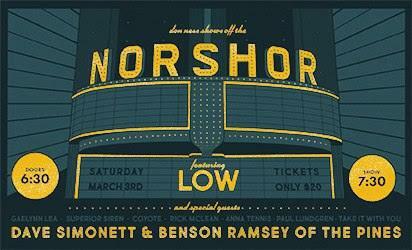 The first music event at NorShor is just around the corner! 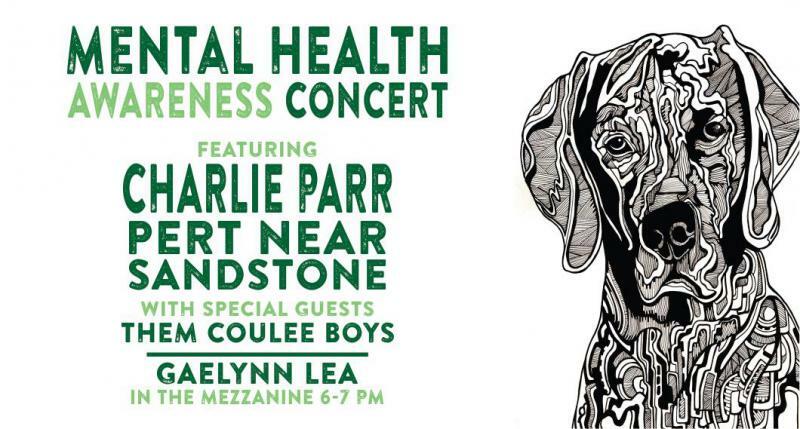 This exciting local music showcase will feature Low and Dave Simonett with special guests Gaelynn Lea, Superior Siren, Coyote, Rick McLean, Benson Ramsey, Anna Tennis, Paul Lundgren, and Take It With You! Former Duluth mayor, Don Ness, will host this historic evening celebrating local music, community and the newly renovated NorShor Theatre.